Ultra working class and totally adorable, Josh Jones is a high-energy performer who wins the audience over from the off. This super camp Manchester lad, can tackle a range of subjects from school yard politics to gay rights in Pakistan. Josh is able to improvise on the fly creating razor sharp observations, he is playful with the audience often leaving them wanting more of his brilliant, superbly delivered writing. Josh started comedy in the North West playing tough rooms to scary old drunk men, his flamboyant persona made him a easy target. 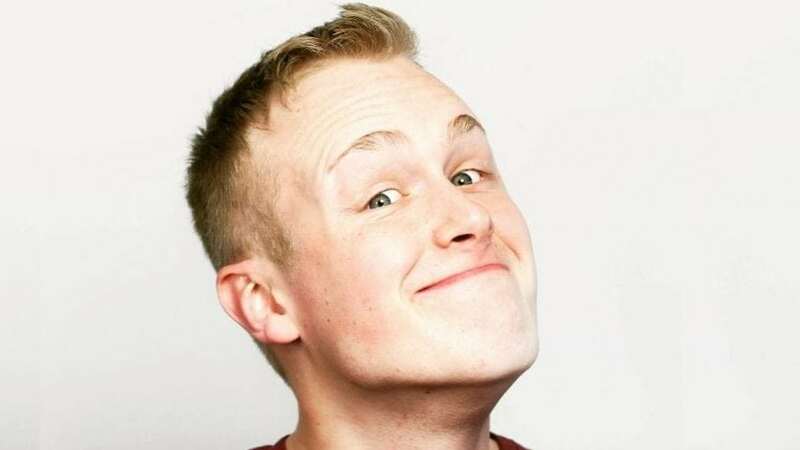 However, this made Josh the strong comedian that he is today, a comic who can have the audience in the palm of his hands whilst also being able to beautifully disarm any heckler with his quick wit and cute but powerful put downs. This faced paced comedian will have the room laughing from start to finish, a crowd pleaser. He is funny, friendly and fabulous.